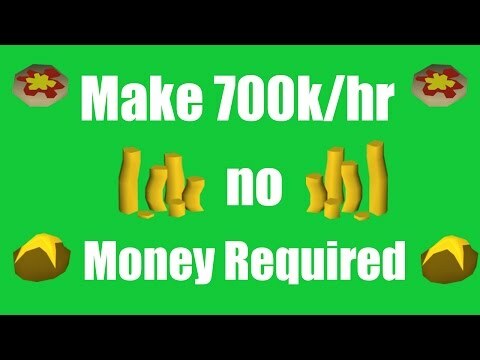 How this applies to Runescape ? How to find an items margin? What Items will be good to flip? 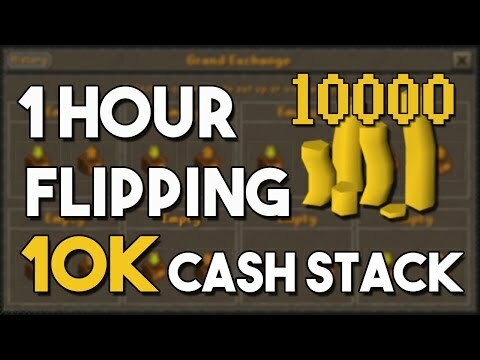 This will be an introduction to flipping in runescape. 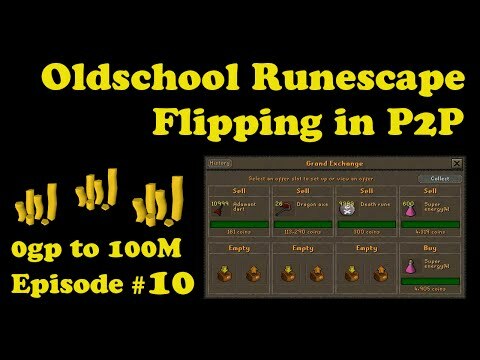 If you want to watch a more advanced guide or get some ideas for items to flip here are some videos I have made.